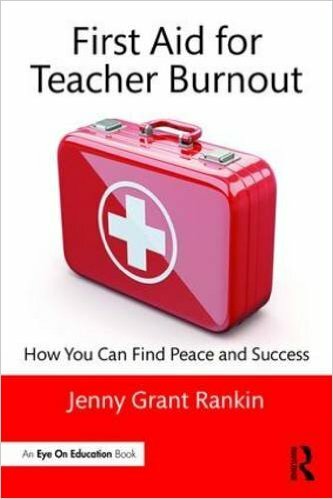 Pubs — Jenny Grant Rankin, Ph.D. This page lists books, journal papers, articles, research studies, and more by Dr. Rankin. Most of Dr. Rankin’s 10 books are published by Routledge/Taylor and Francis, with 1 of her books published by ASCD. Dr. Rankin’s 7 papers and 115 articles have appeared in 37 different publications, including ASCD’s Educational Leadership, EdCircuit, EdSurge (funded by The Washington Post), Education Week, eSchoolNews, International Society for Technology in Education (ISTE) EdTechHub, Los Angeles Times, Mensa Bulletin: The Magazine of American Mensa, Mensa Oracle, Mensa Weekly Brainwave, OnCUE: Journal of Computer Using Educators (CUE), Psychology Today, and Universal Journal of Educational Research. For publications in which Dr. Rankin was interviewed as an expert - like NBC News, Oprah, Good Housekeeping, and Huffington Post (HuffPost) - see the MEDIA page. Rankin, J. G. (2017). Data system-embedded analysis support’s implications for Latino students and diverse classrooms. In C. Curran & A. Petersen (Eds. ), Handbook of Research on Classroom Diversity and Inclusive Education Practice, (pp. TBD-TBD). Hershey, PA: IGI Global. Rankin, J. G. (2016). Standards for reporting data to educators: What educational leaders should know and demand. New York, NY: Routledge/Taylor & Francis. Rankin, J. G. (2016). How to make data work: A guide for educational leaders. New York, NY: Routledge/Taylor & Francis. Rankin, J. G. (2016). 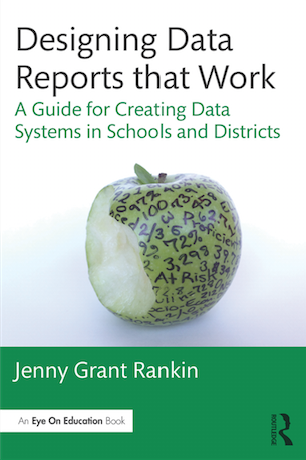 Designing data reports that work: A guide for creating data systems in schools and districts. New York, NY: Routledge/Taylor & Francis. Rankin, J. G. (2015). Guidelines for analyzing assessment data to inform instruction. In C. Suurtamm & A. R. McDuffie (Eds. ), Annual Perspectives in Mathematics Education (APME) 2015: Assessment to Enhance Learning and Teaching, (pp. 191-198). Reston, VA: National Council of Teachers of Mathematics. Rankin, J. G. (2013). Over-the-counter data’s impact on educators’ data analysis accuracy. 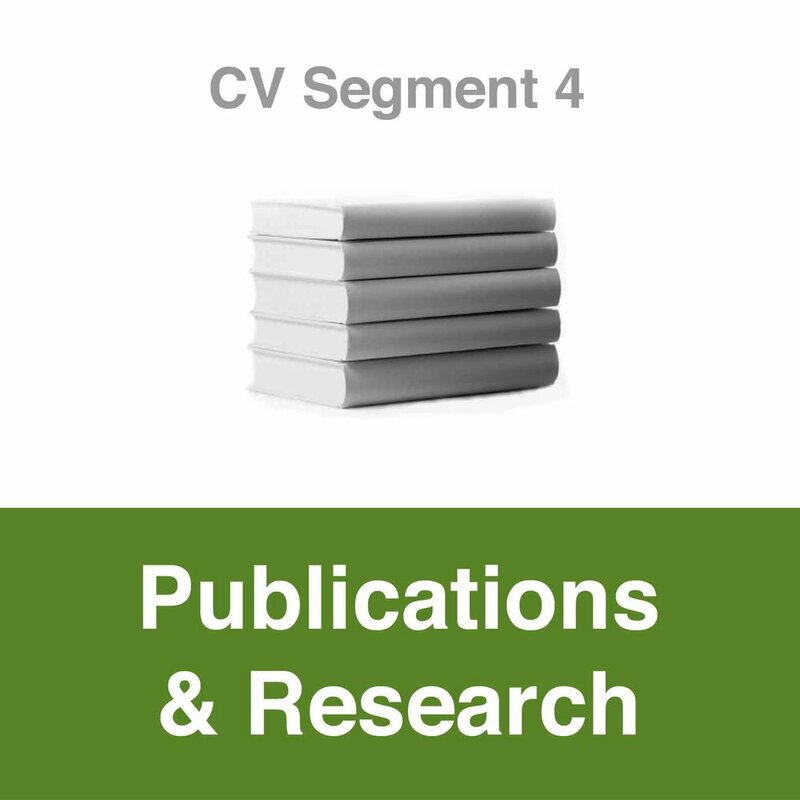 ProQuest Dissertations and Theses, 3575082. The list below includes 7 papers in the following 7 journals: Afluente: Revista de Letras e Linguistica [Translation from Portuguese: Affluent: Journal of Letters and Linguistics]; GALA Journal: A Journal of the Gender in Literacy and Life Assembly; OnCUE Journal; Proceedings of Society for Information Technology & Teacher Education (SITE) International Conference; Universal Journal of Educational Research; The Women in Literacy and Life Assembly (WILLA) of the National Council of Teachers of English (NCTE) Journal; and Universal Journal of Educational Research. Rankin, J. G. (2015, December 15). Using data to avoid gender disparity in English-Language Arts classroom. In K. Macro (Ed. ), GALA Journal: A Journal of the Gender in Literacy and Life Assembly, 21(2015), 43-49. Rankin, J. G. (2015). Data helps educators target gender issues if the data is poised to be understood. In K. Macro (Ed. ), The Women in Literacy and Life Assembly (WILLA) of the National Council of Teachers of English (NCTE) Journal. National Council of Teachers of English (NCTE). Rankin, J., Johnson, M., & Dennis, R. (2015, March 2). Research on implementing big data: Technology, people, & processes. In M. Searson & M. Ochoa (Eds. 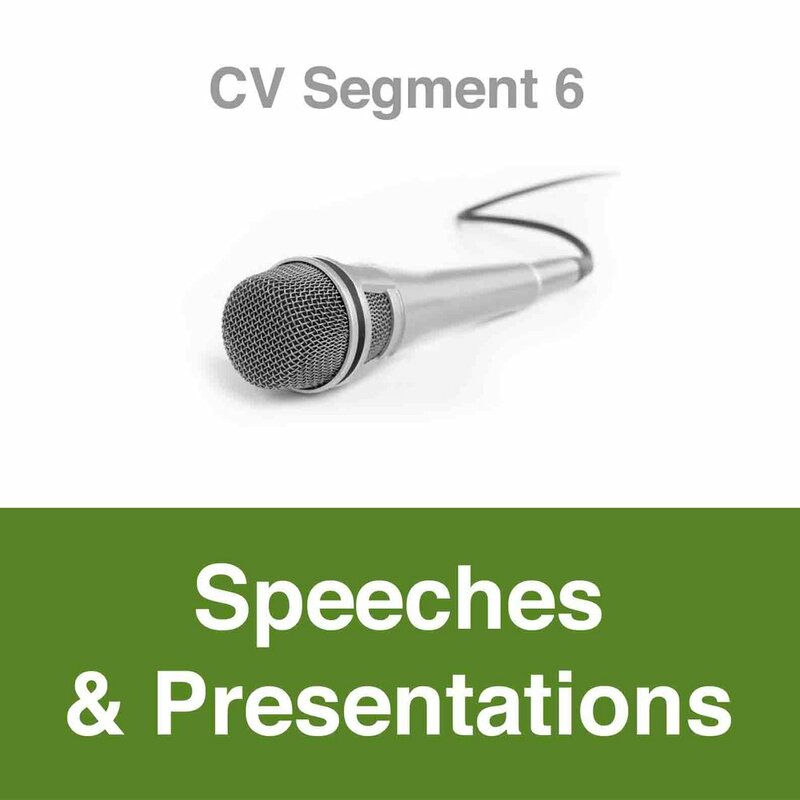 ), Proceedings of Society for Information Technology & Teacher Education (SITE) International Conference 2015(1). Chesapeake, VA: AACE. The list below includes 115 articles in the following 30 publications: American Educational Research Association (AERA) Highlights; ASCD Inservice; ASCD’s Educational Leadership; CCNews: Newsletter of the California Council on Teacher Education (CCTE); Center for Research Use in Education (CRUE) Rethinking Research for Schools (RS4) Blog; Dr. Jenny Grant Rankin Research Blog; EdCircuit; Ed-Fi Alliance Blog; EdSurge; EdTech Review; Edtech Women; Education Week; Edukwest; eSchoolNews; Fractus Learning; GALA Journal: A Journal of the Gender in Literacy and Life Assembly; IGI Global Newsroom; Illuminate; International Society for Technology in Education (ISTE) EdTechHub; Los Angeles Times; Mensa Bulletin: The Magazine of American Mensa; Mensa Oracle; Mensa Weekly Brainwave; MiddleWeb; OnCUE: Journal of Computer Using Educators (CUE); Psychology Today; Showbie; TIBCO; Universal Journal of Educational Research; and Women in Literacy and Life Assembly (WILLA) of the National Council of Teachers of English (NCTE) Journal. Rankin, J. G. (2013, October 24). Nine ways we edtech women can lean in. Edtech Women. Retrieved from http://edtechwomen.com/blog/2013/10/25/nine-ways-weedtechwomen-can-lean-in. Rankin, J. G. (2017, September). Our life members: Let’s get to know current and new life members of Mensa. Mensa Bulletin: The Magazine of American Mensa, 608(2017), 40-41. Rankin, J. G. (2016, August). Over-the-counter data: The heroics of creating easily interpreted information. Mensa Bulletin: The Magazine of American Mensa, 597(2016), 22-26. Rankin, J. G. (2016, August). GATE’s Embarrassing Secret. Mensa Oracle, 46(2), 6. Rankin, J. G. (2018, November 6). The findings are coming! The findings are coming! Mensa Weekly Brainwave, 45(2018), 2. Rankin, J. G. (2016, August 9). Over-the-counter data. Mensa Weekly Brainwave, 8(2016), 2. Rankin, J. G. (2014, Summer). Universal design for educators, too. OnCUE Journal, 36(2), 22-23. Grant [Rankin], J. (2005). BPSD Summer School writing curriculum: 30 days to writing success! (2nd ed.). Buena Park, CA: Buena Park Unified School District. Grant [Rankin], J. (2004). BPSD Summer School writing curriculum: 30 days to writing success! (1st ed.). Buena Park, CA: Buena Park Unified School District. Carmichael, M., Reid, A., & Karpicke, J. 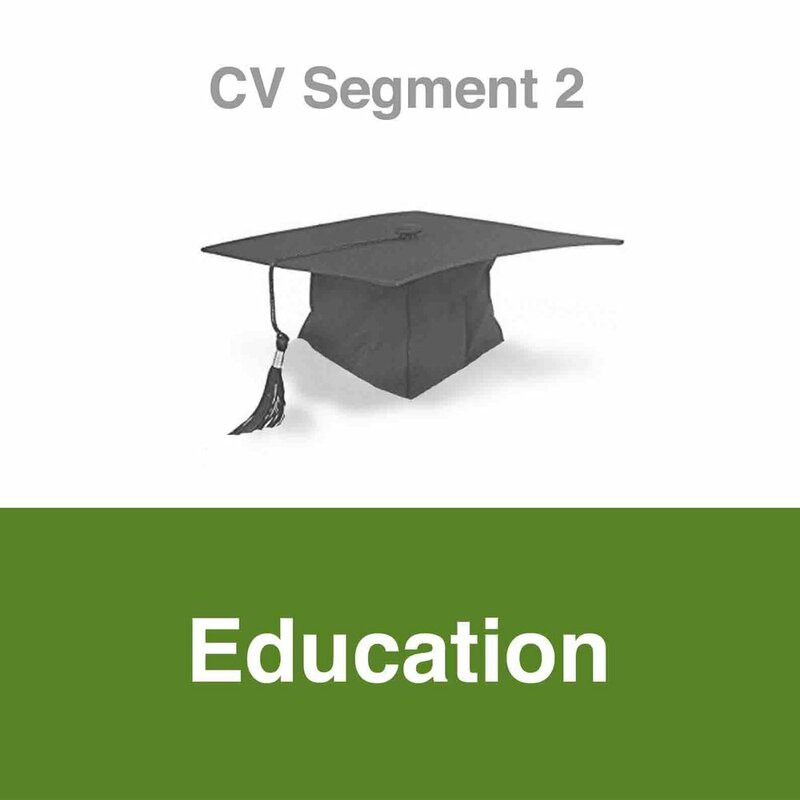 Study titled Assessing the Impact of Educational Video on Student Engagement, Critical Thinking, and Learning.